Many people are installing water softeners in Austin and other areas of Texas due to the hard water that comes out of the tap around here. That is completely understandable, and it goes a long way to ensuring that people have tasty water to drink without wasting money on bottles or jugs. Many people don’t like the taste of hard water and buy bottled instead. But a water softener and / or whole house water filter eliminates the taste and odor of hard water, so you can reduce the use of bottled water. You probably have a big bird to thaw out for the holidays. Even if not, you have some other items that need to come out of the freezer and get up to temperature. The key is to understand that if you give yourself plenty of time to prepare, you don’t have to worry about last minute thawing. This usually involves sitting it under running water to get it up to room temp faster. Instead of this, try soaking your frozen items in a shallow bowl of warm water. This means you only fill it up once and use much less water overall. Turn off the water while brushing your teeth. 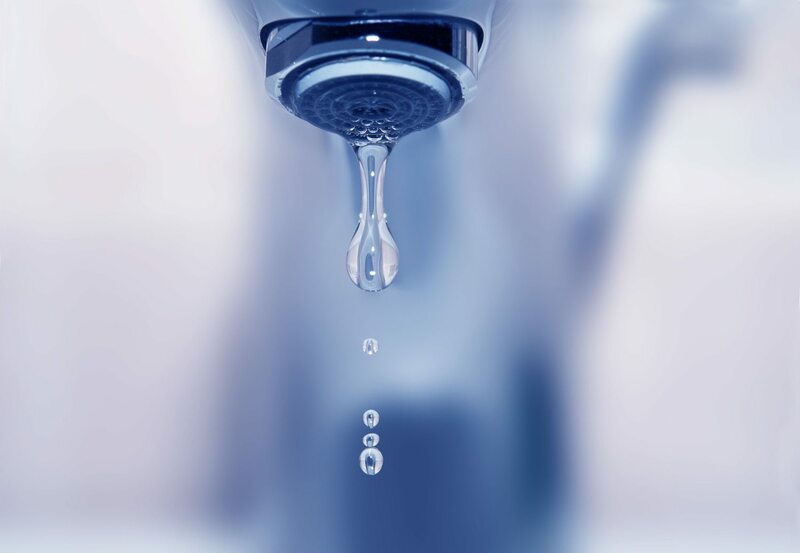 This might seem like a small thing, but you would be surprised how much water is wasted by letting it run when not in use, even if only for a few seconds or minutes. Also, time yourself in the shower and see if you can reduce that time. Turn off the water while lathering, and use other tricks such as creating a playlist and getting out when your playlist is over. With the whole family doing being more mindful, it can really add up over time. Thus, having a simple and friendly family rule to try to conserve bathroom water goes a long way. If you live in Austin, Texas, take advantage of the benefits of water softeners, so that you and your guests can enjoy clean, tasty water all season long. Contact American Water at (512) 388-0022 for information on water softeners near Austin today.